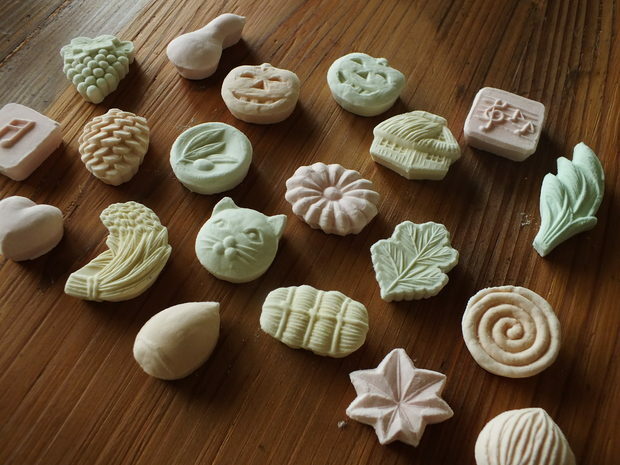 Colorful,beautiful and sweet, Wagashi is a traditional Japanese sweet. 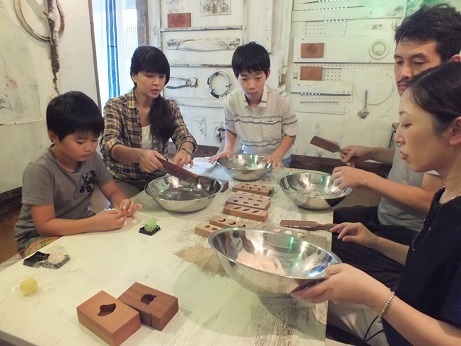 When making wagashi, we need wooden molds. Mamehana is a Wagashi-making place here in Takamatsu. I am Ayumi Uehara and I will teach you how to make Wagashi. 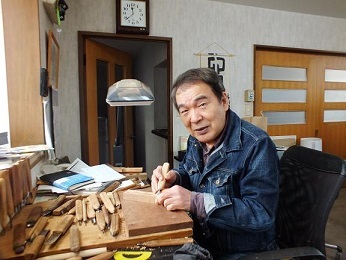 My father is Yoshihiro Ichihara and he is one of the best wooden mold craftsman in Japan. 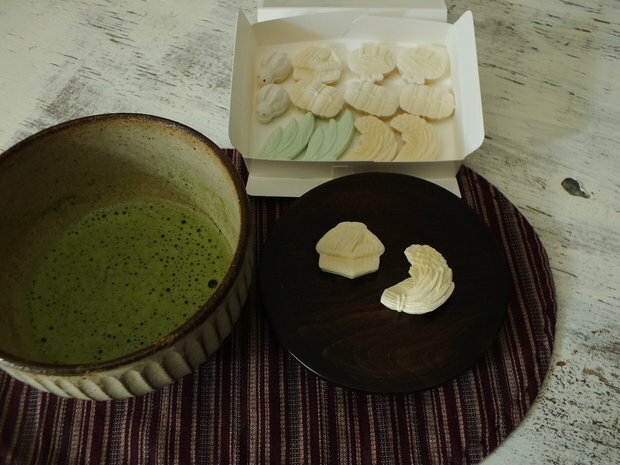 You use wooden molds in making wagashi. After making it, You can bring the wagashi as a Japanese souvenir. 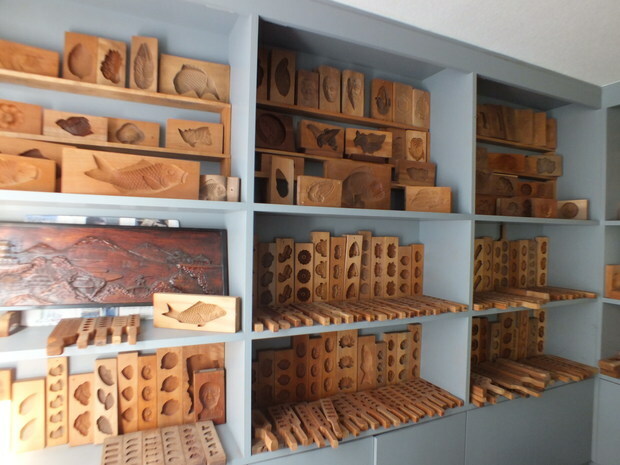 We have a showroom of traditional Japanese wooden molds. For reservations, please contact me.